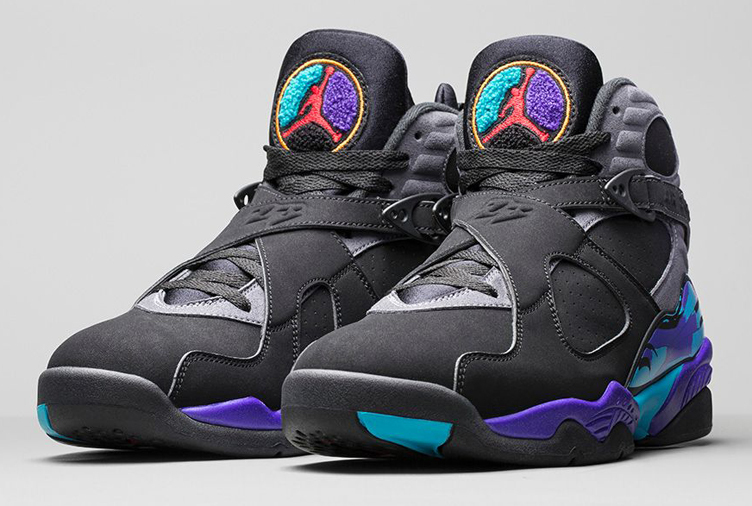 Surfacing alongside the return of the Air Jordan 8 “Aqua” shoes is this new line of New Era NBA Aqua Hook 9FIFTY Snapback Caps to top off the kicks in matching style. 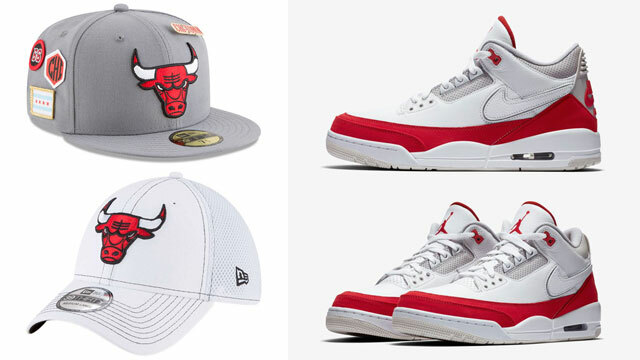 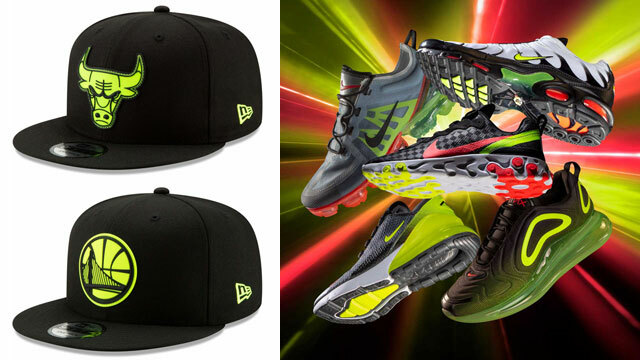 Available in two different versions with several teams to choose from, the Aqua Hook Hat from New Era is offered in a basic black option with team logos in tints to match the kicks, as well as the Vize version which flips familiar graphics onto the flat brim to hook with the sneaker’s side panels. 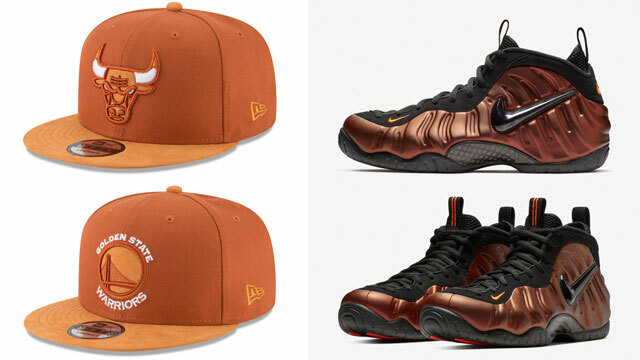 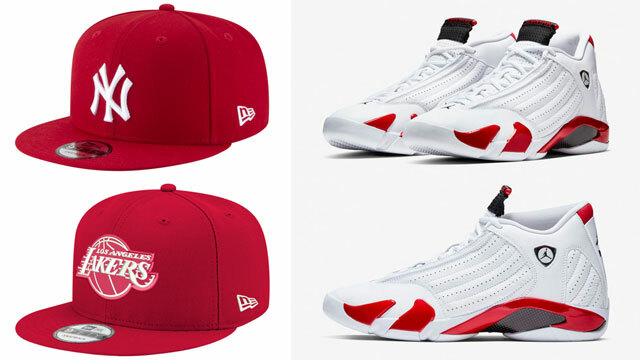 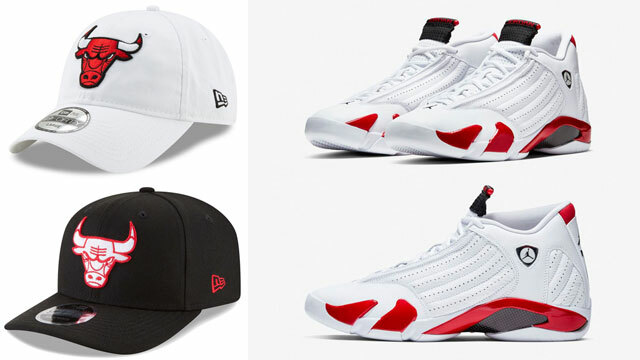 Whether you’re a fan of the Chicago Bulls, Cleveland Cavaliers, Golden State Warriors or another NBA squad, New Era has you hooked up in time for the sneaker’s Black Friday release with various teams in both Basic and Vize versions. 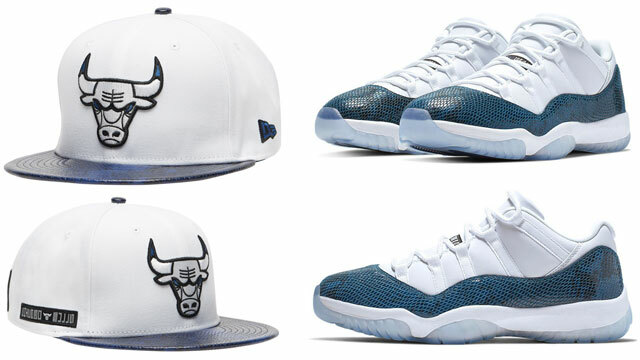 Take a closer look at some of the NBA Aqua Hook hats below that are now available at Footlocker and Champs Sports, along with a similar collection of MLB team caps which are also available at New Era and LIDS.